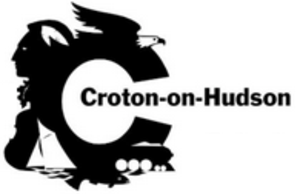 The 33rd Annual Croton Summerfest will be held in the Upper Village on Sunday, June 2, 2019. Please click here to read the rules and regulations for vendor participation in Summerfest. By continuing, I agree that I have reviewed the rules and regulations for vendor participation in Summerfest and agree to them.